Quality | Integrity | Vision O ur design-build process focuses on transparency paired with client communications that are customized to suit our clients' needs. 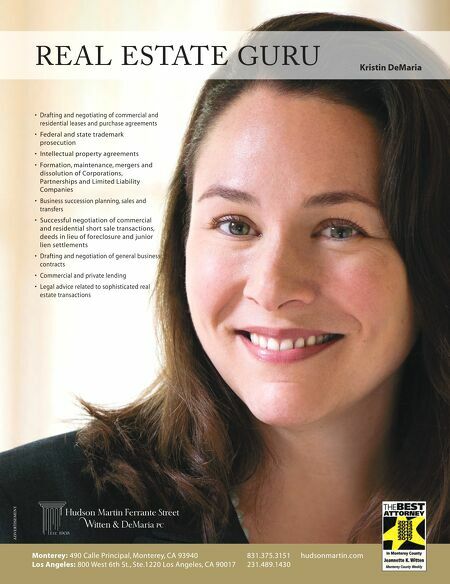 is client-centric approach leads to a collaboration that brings visions to life. 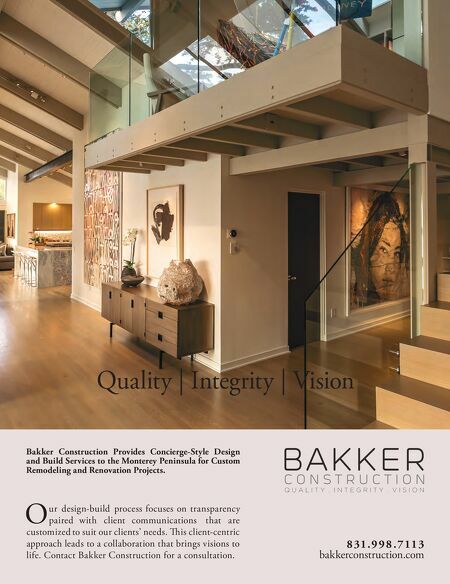 Contact Bakker Construction for a consultation. 8 3 1 . 9 9 8 . 7 1 1 3 bakkerconstruction.com Bakker Construction Provides Concierge-Style Design and Build Services to the Monterey Peninsula for Custom Remodeling and Renovation Projects.